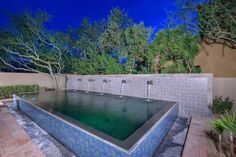 If there’s anything we know to be true about pools, it’s this: there are no shortage of myths about them. So much misinformation exists about pools and how we should interact with them. Because of this, we’ve compiled some of the top pool myths here to help set the record straight. You need to wait an hour after you eat to swim. We all heard this one when we were kids, but is there any truth to it? Sort of. The main argument provided is that swimming too soon can cause cramps. Cramps, however, can happen anytime, and they certainly aren’t limited to the pool. Similar to any other physical activity, if you don’t overdo it, you shouldn’t have any problems. A clear pool is a healthy pool. A pool’s health is not determined by its appearance. The only way to really know how your pool is doing is by checking the chemistry. Testing your levels on a regular basis is critical to keeping your water balanced and clean. Chlorine burns your eyes if you open them underwater. Speaking of keeping your water balanced, unbalanced water is the real reason your eyes can become irritated underwater. In fact, not having enough chlorine can be a cause of irritation. The bottom line is, as long as you keep your water clean and your pH level between 7.2 and 7.6, red eyes shouldn’t be an issue. Chlorine turns blonde hair green. As you can see, chlorine gets blamed for a lot of things. But again, in this case, it’s not the culprit. Copper, found in some algaecides, is actually the cause of this color-changing effect. Not to worry though! You can remove the green tint from your hair with a good shampooing. You can only use your pool when the weather is nice. 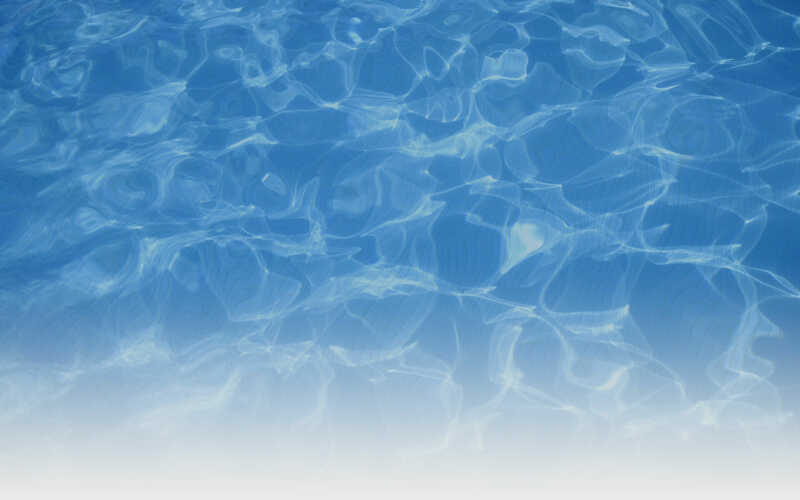 It’s true that as the weather gets colder, your pool will see less and less use. But that doesn’t have to be the case. Pool heaters are increasingly more common and possibly less costly than you think. 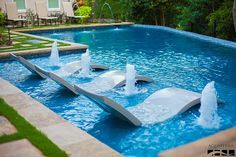 Adding one could increase the time you use your pool by several months. Now that you know the truth, you can combat these myths with facts when you hear them in the future. If you liked this post, share it with a friend and see if they learn something new.